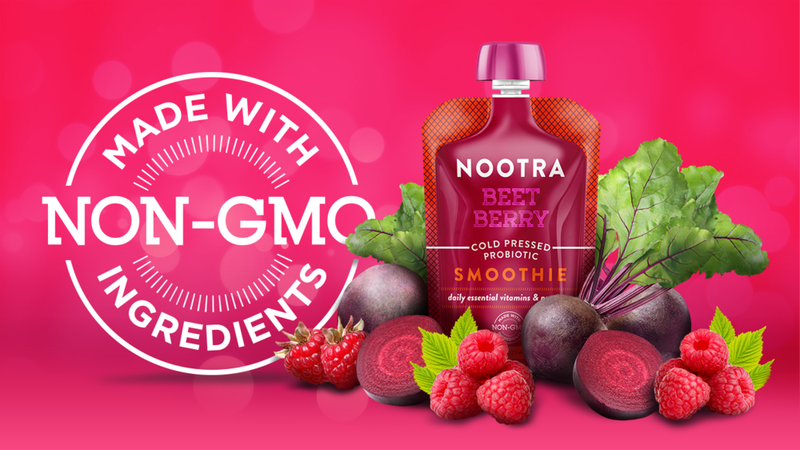 NOOTRA IS a DELICIOUS WAY TO ENJOY organic FRUIT & Veggies packed with Vitamins, Minerals & PROBIOTICs! 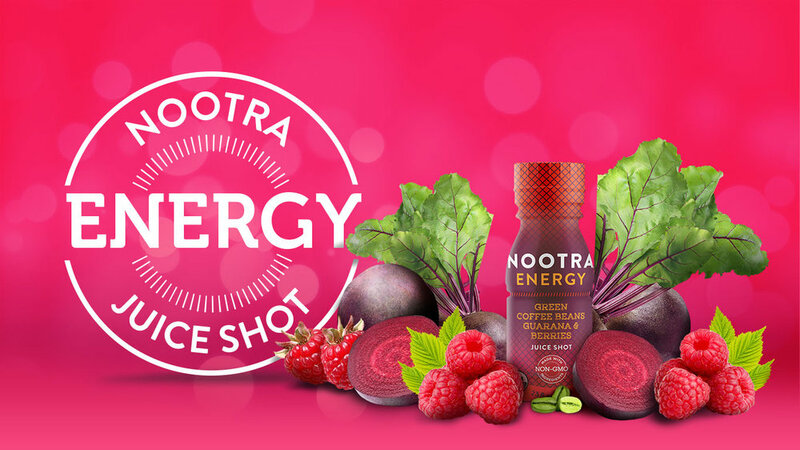 ENJOY NOOTRA ON-THE-GO, AS A SNACK or a healthy part of your meal, nootra, a REFRESHING way to BOOST your day! 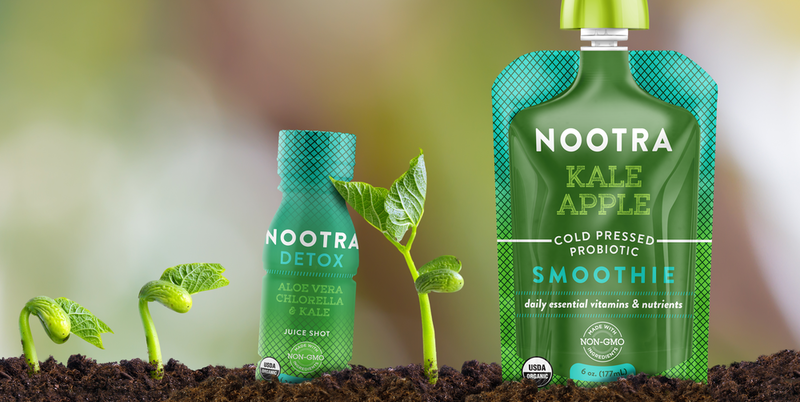 Unleash billions of good bacteria with our premium probiotic blend. 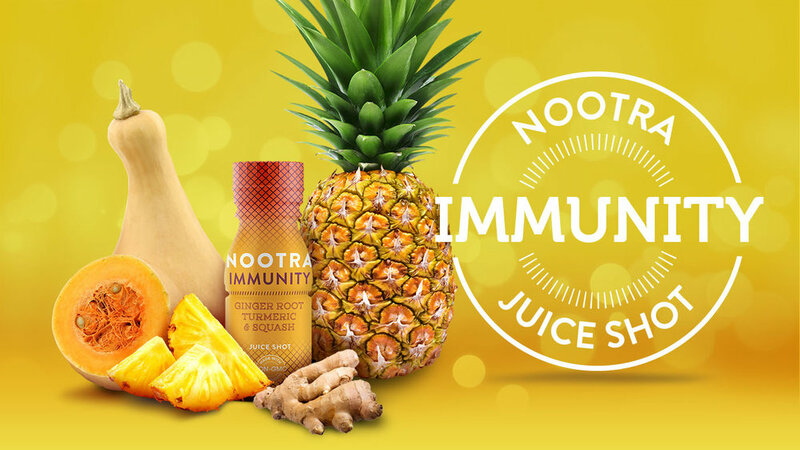 Nootra promotes a healthy digestive & immune system without sacrificing taste. See whats in it. It doesn't get much tastier than this. 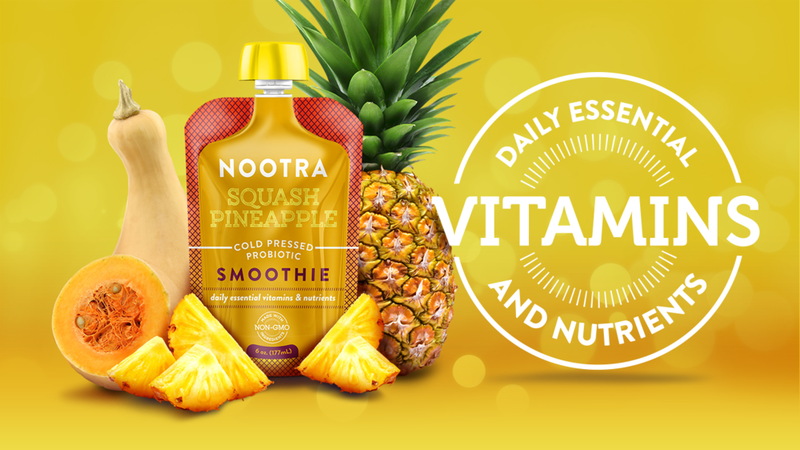 Fruit combinations like Squash Pineapple & Beet Berry. healthy & organic fruits & veggie flavors.